Metal lockers mania is when an industrial distributor is manic about metal lockers. Count A Plus Warehouse in for that. A Plus Warehouse has metal lockers mania – and it is spreading. Before summer buying season, A Plus Warehouse wants to get in as many pre season orders for metal lockers as possible. Metal lockers are typically in stock, but summer is a different animal. 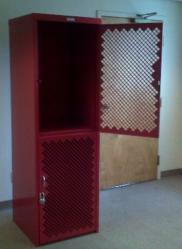 Schools especially order metal lockers in the summer for fall delivery. The seasonal component of locker demand typically kills lead times by mid July. 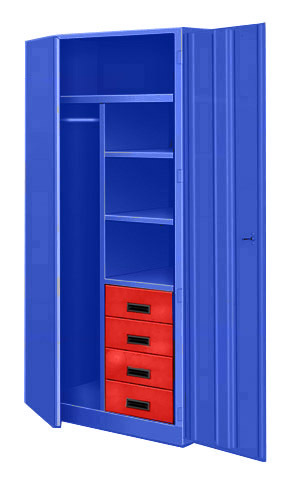 A Plus Warehouse invites all customers to join in metal locker mania and enjoy a five percent discount for any locker order placed before June 2012. Any customer mentioning metal locker mania will enjoy the five percent discount takes from normal selling prices as published at http://www.apluswhs.com . Of course, the metal lockers mania discount can not be combined with other discounts – although , 20 five percent discounts together would be 100 percent off. A 100 percent off sale may bring in good volume! The entire locker line is included , but some items should get special attention as they are rarely on sale. The All Welded Rhino locker is always in demand by the military , police departments , fire departments and manufacturing plants as well. 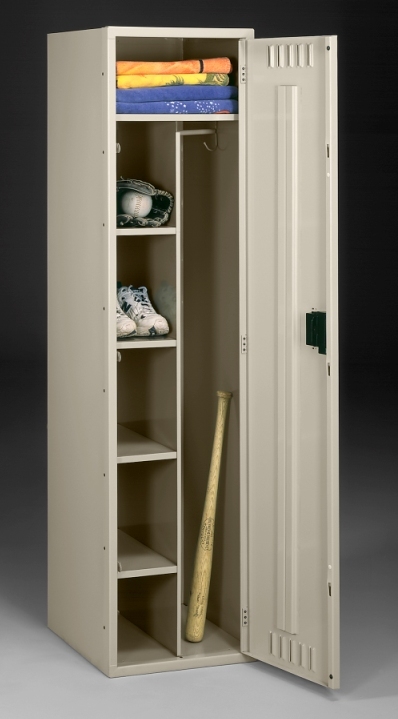 The Rhino Locker will be included in the promotion – even the amazingly popular ventilated version. 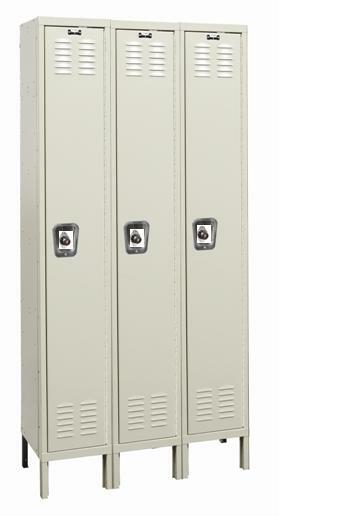 Additionally , the entire Hallowell-List line of metal lockers is included as well. According to Ed Stairman, “ Metal Lockers Mania is Spreading – The only cures is buying metal lockers from A Plus Warehouse” How true! Ordering metal lockers from A Plus Warehouse is the right choice , and with the promotion , the decision is even 5 percent more right. As customers consider ordering metal lockers from A Plus Warehouse, some factors should be considered. First of all, A Plus Warehouse is a full service industrial distributor. Any special help required in quotation or suggestion is readily available from a well trained staff. Additionally, A Plus Warehouse has the quickest lead times for metal lockers in the business! A Plus Warehouse ships metal lockers as quickly as conveyors in many cases. Finally, customers like to order from vendors with product breadth. A Plus Warehouse provides lockers from several great sources with an amazing variety of products. From turn out lockers to TA 50 lockers and anti microbial lockers , A Plus Warehouse has the market covered. 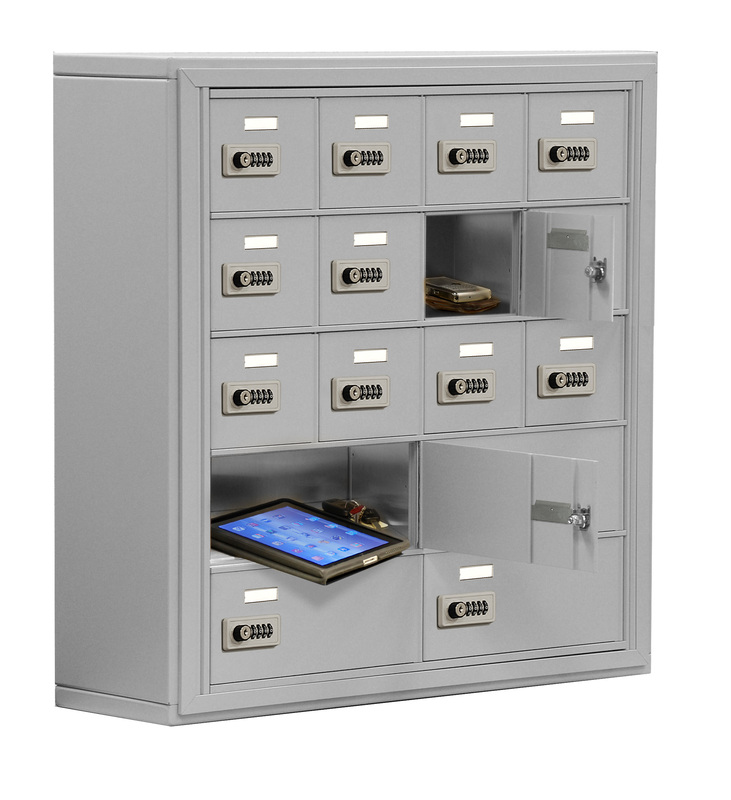 A Plus Warehouse is a nationwide distributor specializing in metal lockers. Feel free to call A Plus Warehouse at 800-209-8798 for help. A Plus Warehouse is the right choice right now.